SCL Finance is a small, family run business. We do our very best to help people get the finance they need when they need it. 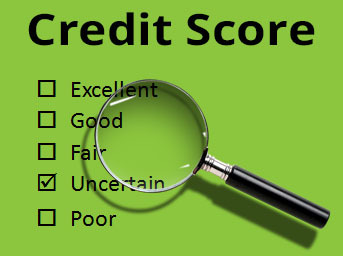 We understand bad credit can follow you around for years. At SCL Finance, our decision is based on understanding the whole picture.